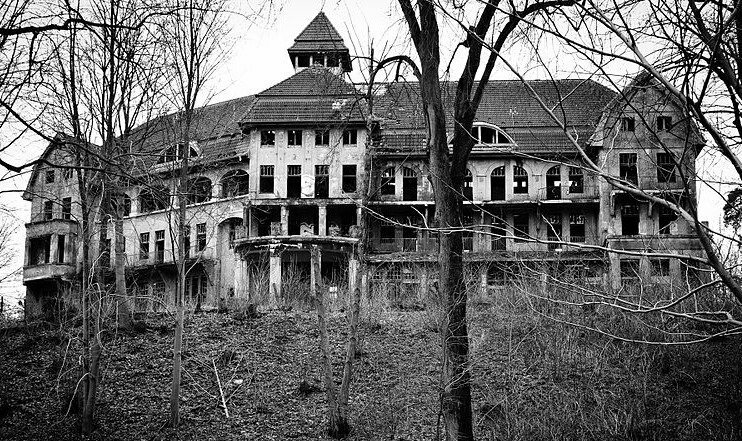 Forget paying to tour a haunted house; find out if you’re living in your very own version with this creepy website DiedInHouse.com. 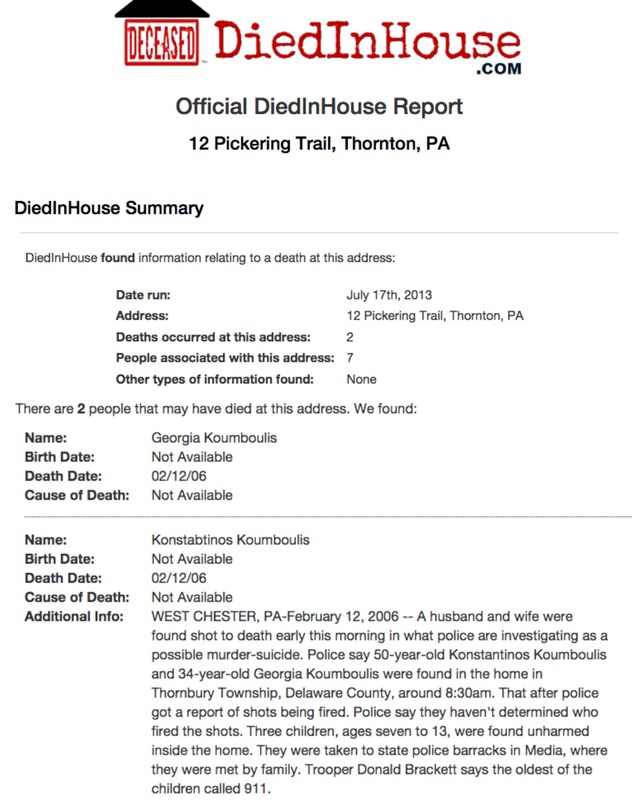 According to Forbes, the site can determine whether someone died at a given address and even if a person was murdered, committed suicide, or if there were any arson instances or meth labs there. To arrive at these findings, they use death certificates, news reports, and 130 million police records. And while this is a fun little Halloween experiment, it actually has more serious implications. Statistics show that a death or serious crime in a home can drop its value by up to 30 percent. The website was founded in 2013 by software engineer Roy Condrey when one of his tenants claimed his residence was haunted. “I went online to find a ‘Carfax’ of sorts for deaths in homes and I didn’t find anything, but I did find pages and pages of people asking if there’s a way to find out if their house is haunted,” he told Forbes. He learned that 4.5 million homes across the country have documented deaths in them, but in many states real estate agents aren’t legally obligated to share this information with buyers. Unfortunately, the information doesn’t come free; when a user enters an address he or she is asked to pay $11.99 for information on that one locale. However, Forbes ran the search for five addresses and received accurate information about a meth lab in Ohio and the actual Amityville Horror murders. Brave enough to plug in your address? Explore DiedInHouse HERE.